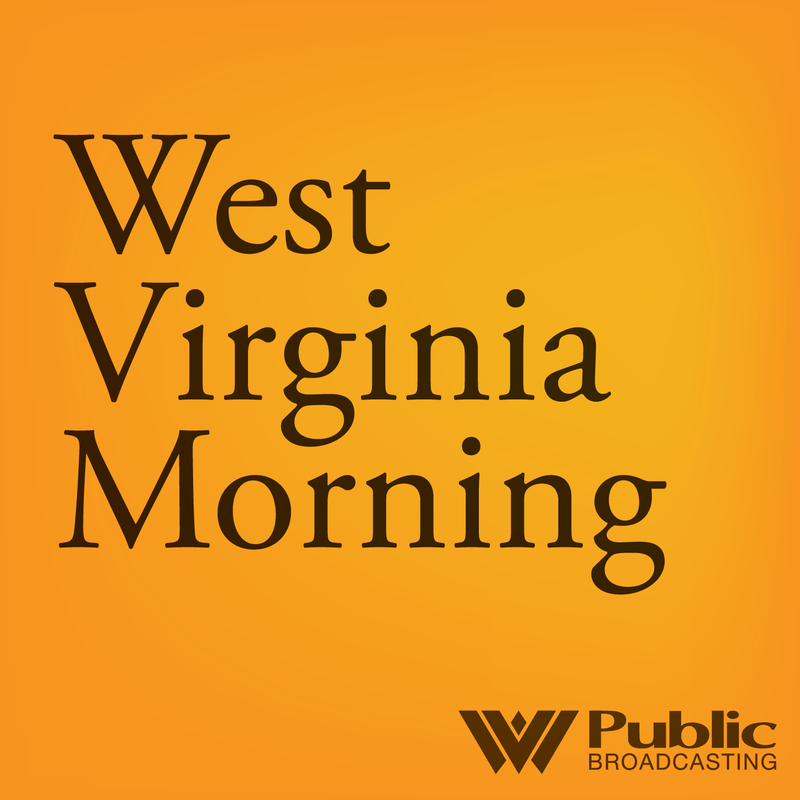 Also on today's show, residents in Minden say they’ve observed a high rate of cancer among their loved ones and neighbors, although the official cancer registry maintained by the state of West Virginia doesn’t back up their claims. As Kara Lofton reports, community members in Minden have been compiling their own, unofficial database that may paint a different picture. We also hear the Mountain Stage Song of the Week -- country music's reigning honky-tonk queen, Margo Price, performing "Hurtin' (on the Bottle)" from this week's encore broadcast of Mountain Stage.